A week after getting a Nokia N900, I still don’t miss my iPhone. Not one bit. I’ve always been an iPhone fan. And before all of you Apple-lovers raise an eyebrow and wage your comments war, I want you to take a deep breath and try to put yourself in one of these two categories: The tech enthusiast who loves to be in control or the music enthusiast who can’t live without iTunes. If you’re the latter, your iPhone killer is the next iPhone, and the one after that till death does you part with iTunes. Geeks, read on! Let’s get on with it. What does it take to ‘kill the iPhone’? iPhone’s Safari supports multiple pages and desktop web shortcuts. 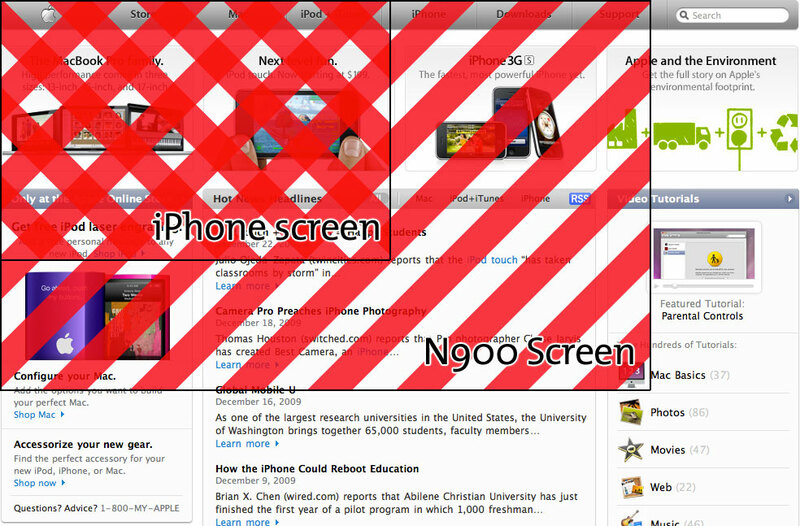 And don’t tell me that browsing at 480×320 pixels is enough. If it were, we wouldn’t have mobile versions of websites. 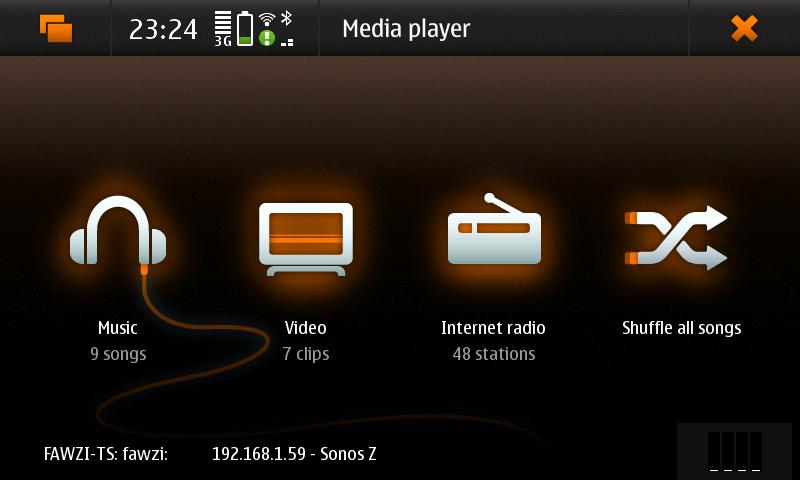 The N900 sports a fast Flash Player 9 plugin, multiple pages, desktop web shortcuts, RSS feeds, importing bookmarks and opening local HTML pages. 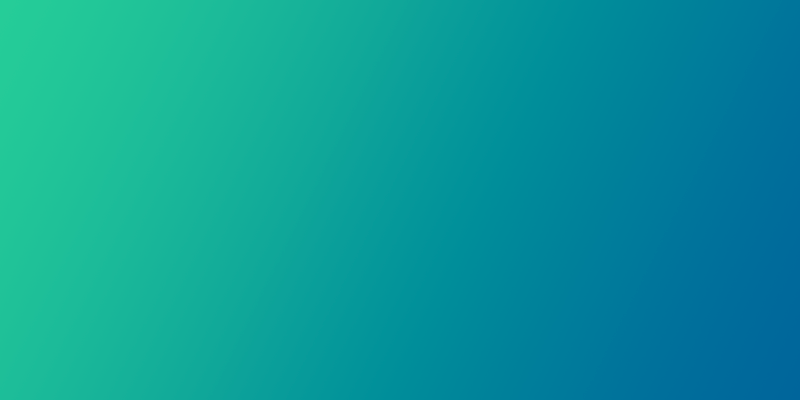 Browsing at 800×480 pixels is astounding. iPhone’s App Store features tons of apps sorted in various options, search, instant purchase, app sync, updates.. the best app store yet – as long as the apps don’t modify the core OS or interfere with how Apple runs their business. 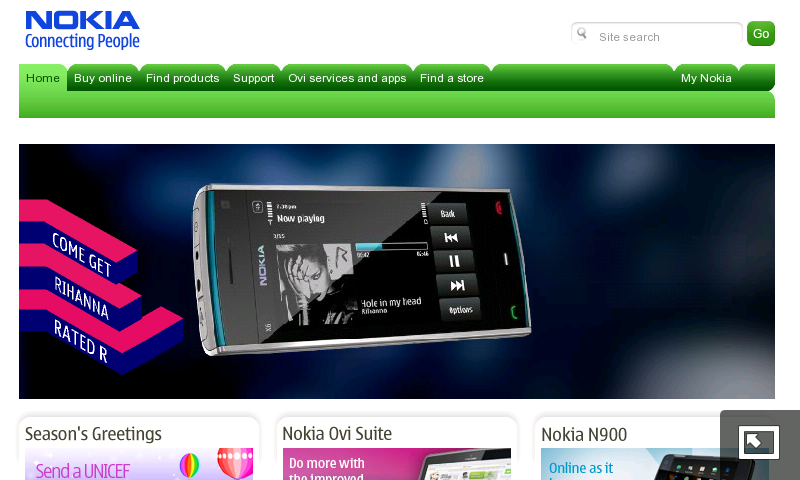 The 1-month old device already has over 1,000 apps (if you know how to get your sources setup) and that doesn’t include the Ovi Store which has not yet launched for the N900. Apps do everything from enabling screenshots to adding twitter support into contacts and messaging. The list of apps already present is extremely impressive and the fact that it’s an open source platform means more will come at a very fast rate. Notification of updates is also very well-managed. The iPhone doesn’t do much with contacts apart from calling, texting and emailing with basic support for contact groups and syncing. 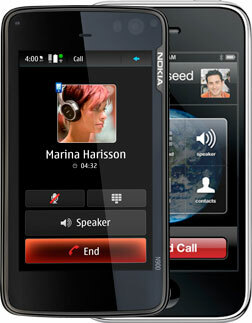 The N900 Contacts app offers all of that and serves as a consolidated social networking, instant messaging and VOIP contact list. This is an extremely interesting way of approaching contacts by letting you forget about the medium of contact and jump directly into who you want to talk to. You can also filter by medium and availability status. Apple’s iPod app is great. I love it. It syncs seamlessly and just works. Plays all music and videos (in the proper formats) and is the best thing since sliced bread.. but it only syncs over a cable and the 1-device sync is starting to get to me. 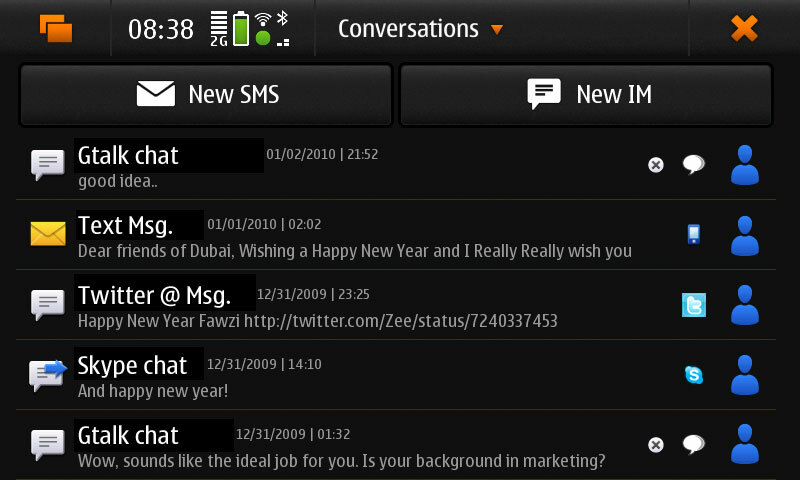 iPhone’s messaging app is restricted to text messages (and MMS) and sorts the conversations in a chat-like approach. Thanks to recent updates, we can now forward messages and delete parts of a conversation. Big deal. The Nokia solution to messaging was as interesting as their approach to contacts. One consolidated Conversations app including text messages, Twitter @replies and hashtags, IM and VOIP messages and any additional modules you enable. Absolutely amazing! The iPhone camera is crap. Photo management lets you delete a photo or share it. Nothing else. And if you’ve synced your photo albums, good luck getting rid of that embarrassing photo while away from your machine. The N900 camera has a gorgeous 5MP Carl Zeiss lens and flash. The photo management provides, in addition to sharing options, cropping tools and image modification functionality. The N900 does not support multi-touch and is quite bulky, I agree, but the full QWERTY keyboard, video conferencing, 32 Gigs of built-in storage and additional SD-card support are way too cool. Heck, it even supports a Bluetooth keyboard and mouse. Why? Because it can! Let’s face it. Apple needs to stop being stubborn and start looking at what we really want. They have, hands down, revolutionized the mobile industry. But they need to start evolving again. People need multitasking. Proper multitasking. Seamless integration of social networking is a must. And for god’s sake.. If we want to change the way our phone works.. even to the point of breaking it, can we not do that without playing a cat and mouse jail-breaking game?